"Just because you studied finance in college doesn't mean you have to do that for the rest of your life. If you have a passion for something else, why not chase it?" 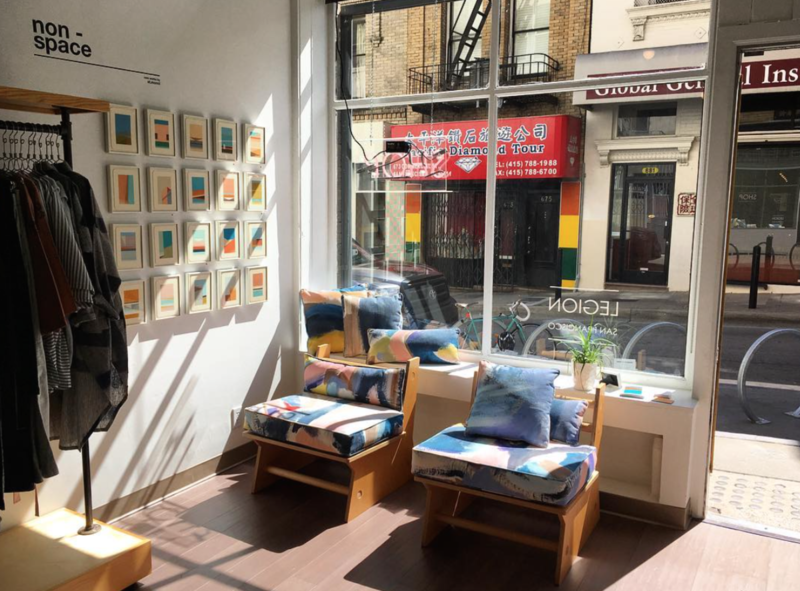 No trip to San Francisco is complete without a stop at Legion, a combined shop and art gallery that sits between the city&apos;s Chinatown and the Financial District, stuffed with a carefully curated array of stylish treasures. 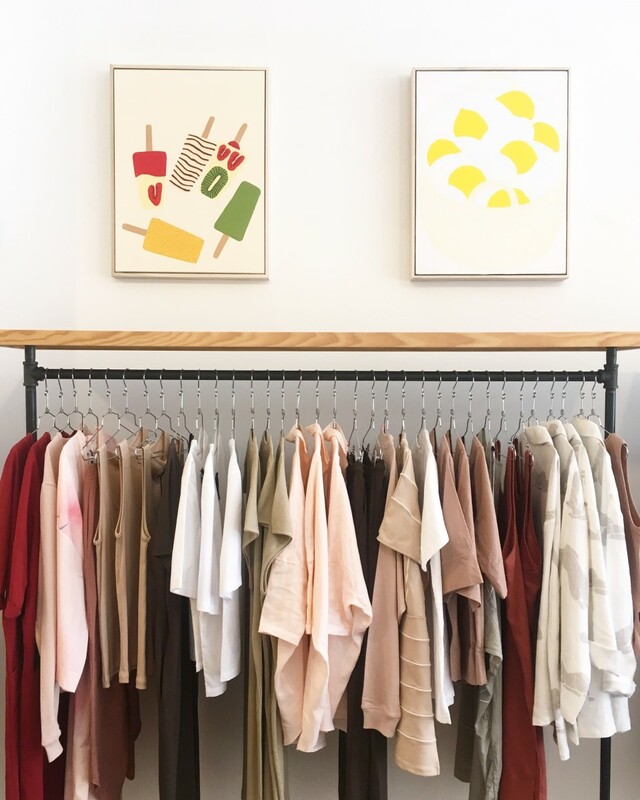 The company&apos;s founder, Sydney Pfaff, earned her chops in the realm of editorial writing, photo styling and corporate copywriting before she launched this venture, and we recently sat down with her to hear the details. Below, Sydney tells us all about her vision for Legion, her favorite pieces for sale now and her future goals. 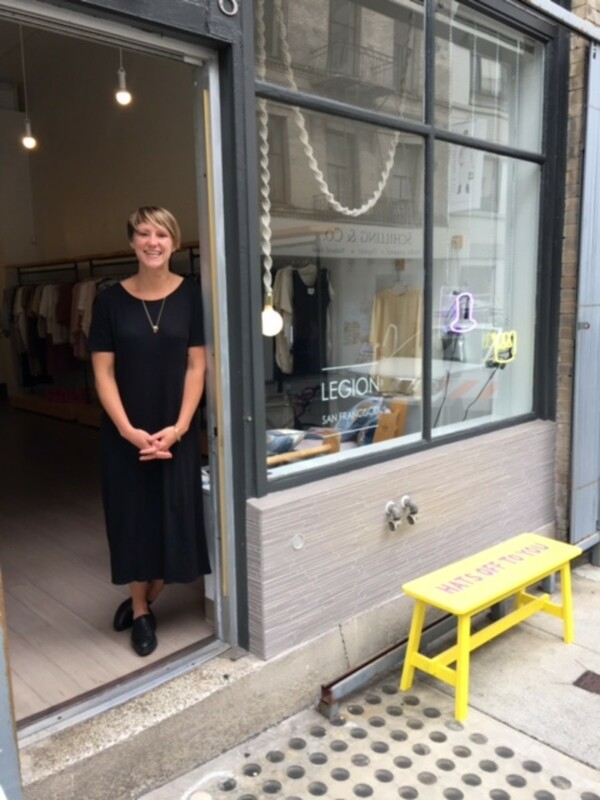 Tell us about how Legion came to be and your impetus for opening the store. Oh, my little shop! After ten years of working for other companies in many different retail capacities, I always dreamed of having my own little space. It became a reality after a very fortunate layoff and four years later, here we are. 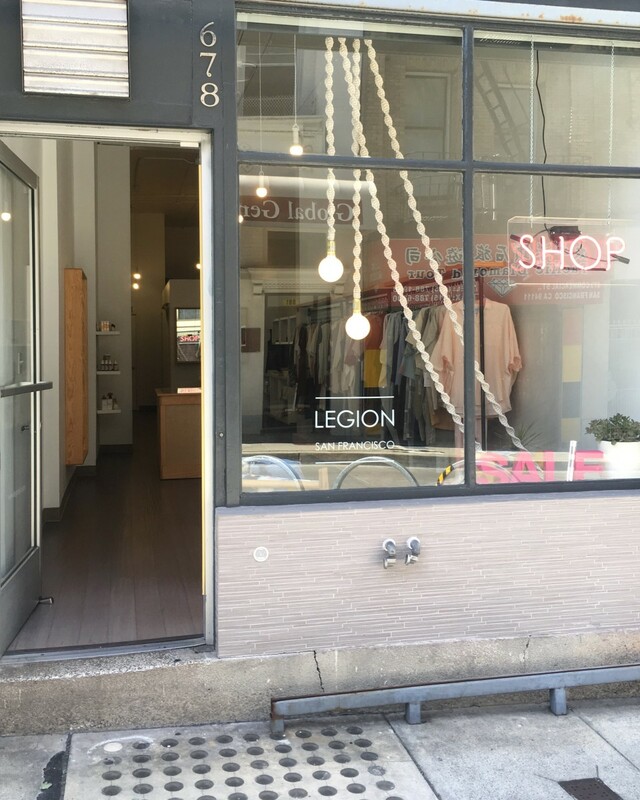 Legion started off mostly as a clothing and accessories boutique in fall 2013. 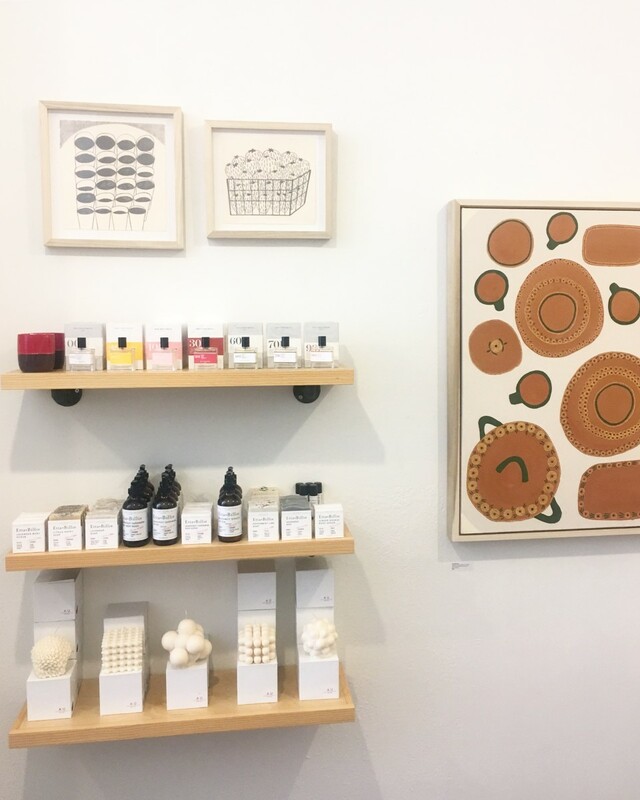 It has morphed into a shop and art gallery, continuing to focus on small, independent artists and designers. Describe the aesthetic of Legion. 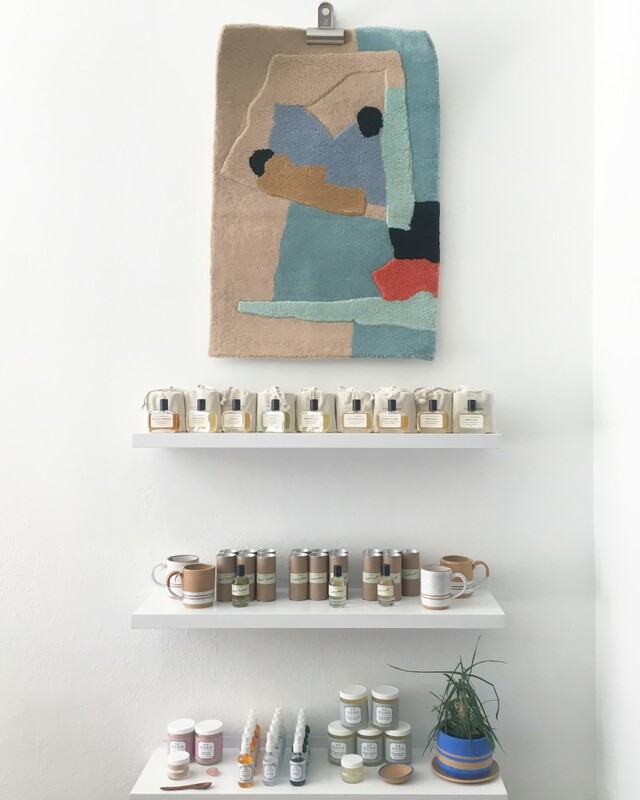 I consider the shop pretty representative of my own style: minimal, thoughtful, and comfortable. I tend to keep things pretty casual. Everything in here is something I like and picked out personally. As part art gallery and part retail store, how do you decide which brands to carry and which artists to collaborate with? First off: I have to love it! I don&apos;t sell things I wouldn&apos;t wear or put in my house. I believe in everyone I work with, and I enjoy supporting them as much as possible. And second: I value nice people who want to work together. Life is too short to work with people who aren&apos;t pleasant. In my eyes, Legion is unique because of the artists featured here. I try to avoid goods that are sold in more than a couple of SF stores. The shop is not located in a busy shopping area. It&apos;s a central location — at the intersection of Chinatown, the Financial District, Jackson Square, and North Beach — but it&apos;s on a quiet alley between busy streets. I want things to be unique and less common in order to give people a reason to stop through. What is your favorite thing about being your community in San Francisco? All of my neighbors are wonderful. Owning a business is challenging, so it&apos;s nice to have people around who are friendly. They take packages if I&apos;m out and give me opinions about window displays when I&apos;m questioning myself. I call the guys in the office across the street my "coworkers" because they help me hang things sometimes. Our street is closed to traffic during the week, so they bought a table and chairs to put in the street between our spaces so we can eat lunch together. 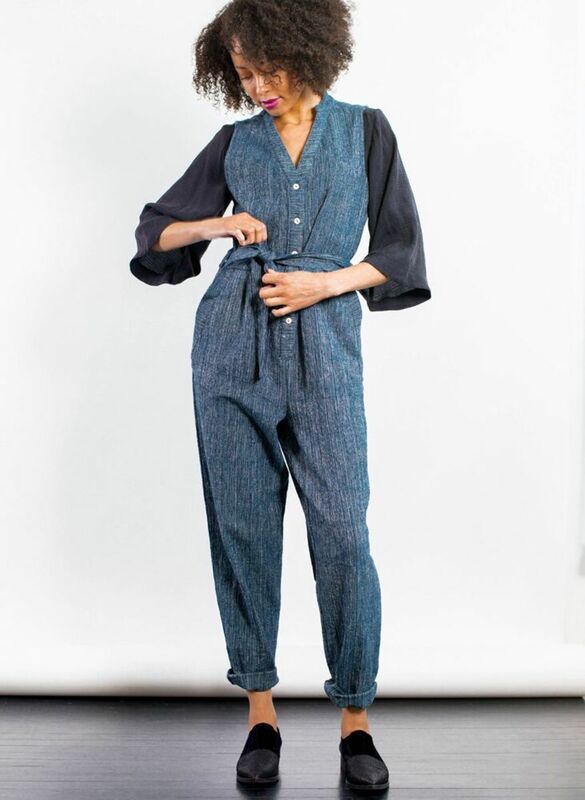 Can you share a few of your favorite pieces currently available and any lines that you are excited to start carrying in the future? I&apos;m in love with my lines and the people who design them. 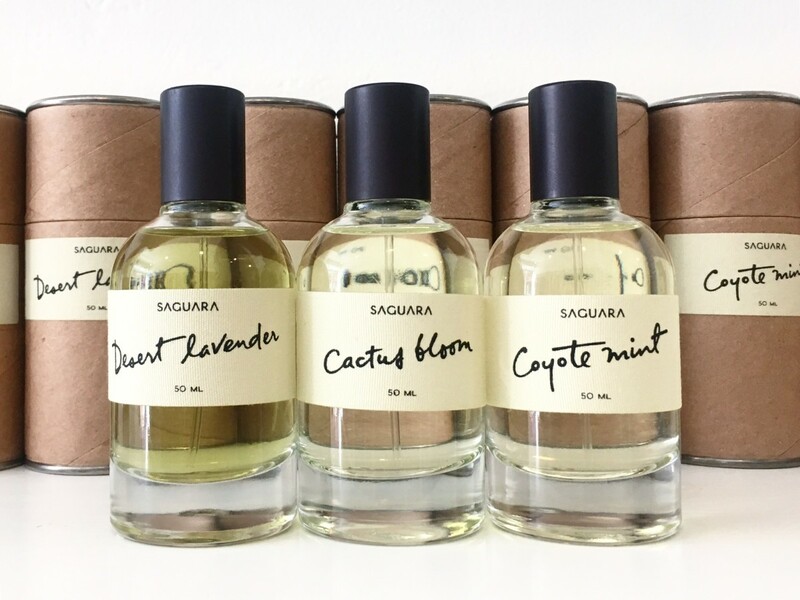 Some notables for me right now are Miranda Bennett, Seek Collective, wrk-shp, and fragrances by Fiele and Saguara. All of them make beautiful, thoughtful things with great materials. 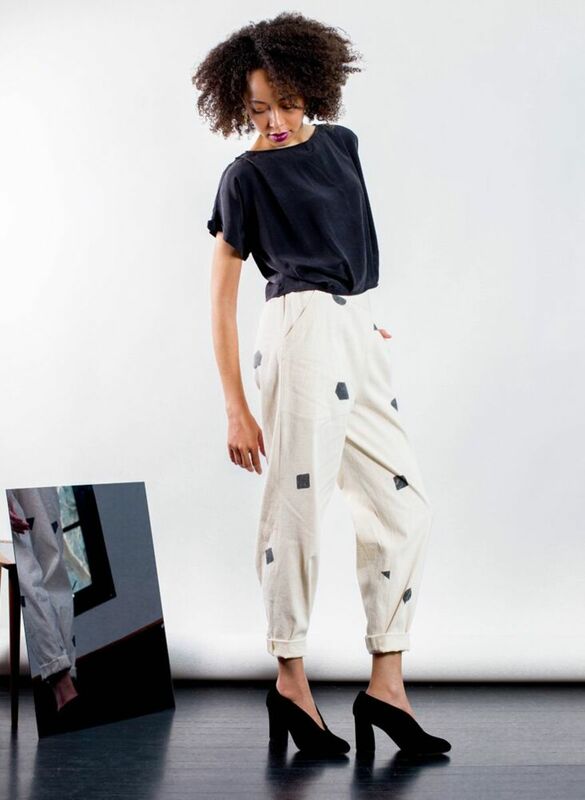 And I&apos;m so, so, so excited to add Matthew Ward and Studio Arhoj ceramics this season! 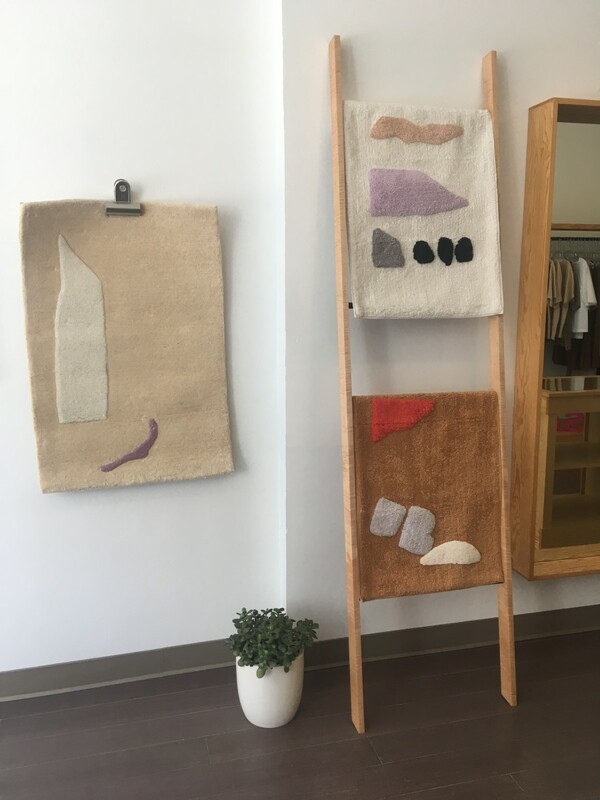 For art, Naomi Clark from Fort Makers just moved from New York to California and will be showing here in October. I have shows scheduled through summer 2018, so there is a lot to look forward to! 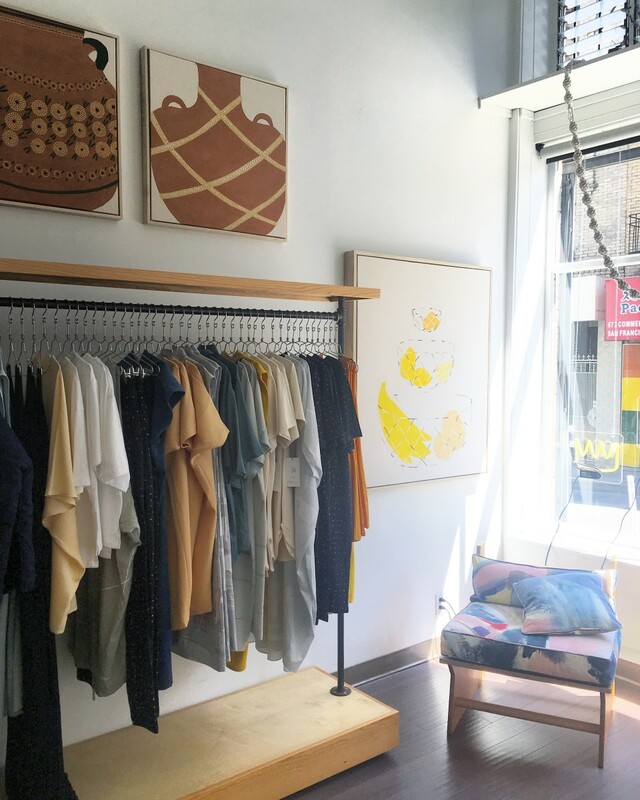 What is like being a small, independent store in today&apos;s retail climate? What are a few things you wish all consumers and potential clients knew about the industry? Oh, my...it&apos;s quite a challenge! Being a small shop is already tough. But given the increase in web shopping and the decrease in people getting out and walking around, I think it&apos;s tougher now than ever. There&apos;s never enough inventory, or money, or customers. But the best part about it is that I get to sell whatever I want and I can do it however I want. I truly wish people would stop shopping online so much. Call me "old-fashioned," but I like human interaction and visiting actual stores! I enjoy conversations with strangers and touching products before I buy them. Stores are not showrooms. They are businesses. And believe me, San Francisco is not an easy one to survive in. But it sure is pretty here! What is next for you and for Legion? What are the benefits of shifting course professionally and also having enough life experience (and confidence in yourself) while doing so? I think it&apos;s more common now for people to change careers, sometimes more than once. Just because you studied finance in college doesn&apos;t mean you have to do that for the rest of your life. If you have a passion for something else, why not chase it? I do think it&apos;s extremely beneficial to work for other people in a similar field before you strike out on your own. Learn from their mistakes and successes. And enjoy insurance on someone else&apos;s dime while you can, because as a small business owner you may not have that luxury. When I opened Legion, I didn&apos;t go in thinking, "This is what I&apos;ll do for the rest of my life." I told myself that even two years was an accomplishment. Next month will mark four years. Sometimes I miss the benefits of employment from someone else&apos;s company — regular paychecks, stability, good insurance, vacation — but the grass is always greener. I know that I much prefer running my own business for now. And there&apos;s plenty of time for vacations later!